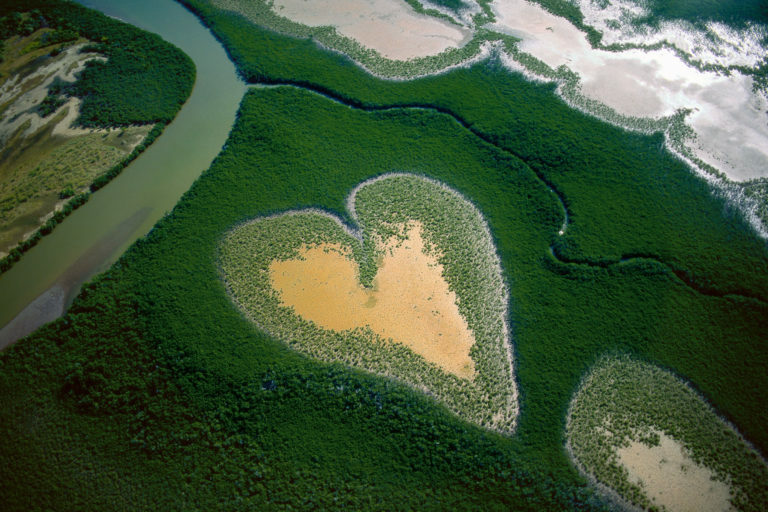 Although in 1999 there were no drones, the activist photographer Yann Arthus-Bertand published his book The Earth from the Sky that collected beautiful photographs taken from light aircraft for ten years. The project, endorsed by UNESCO, shows beautiful images of our planet at high altitude. We have been inspired by your work because we share the same objective: to encourage people to be responsible in the treatment of our Earth. It was in 1995 when I attended the photography exhibition “The Earth from Above” by the activist photographer Yann Arthus-Bertand. And I felt in love with it. At that time the drones were nothing more than cartoon illustrations and aerial photography was simply an odyssey. In 1995 drones were nothing more than cartoon illustrations and aerial photography was simply an odyssey. Currently, the existence of drones greatly facilitates the photographing of almost impossible spaces from above, and there are many young photographers who capture spectacular images. We have chosen some of them, we have connected with their authors, and we have converted them into POPSICASE. We loved this photo taken by Sean Johnston in Yucon, where climate change has also been noticed with the increase in winter temperatures of up to 4 ° C. Fortunately, measures are being taken to alleviate it. The color of the lake is due to the salt-loving microorganisms that live there. Around this lake ecotourism activities are developed that preserve the fauna, above all the numerous birds that live there. Climate change, pollution and human action are causing irreparable damage to this natural wonder. Soon we will tell you more. Bondi Beach is a beach in Sydney that won in 2016 the most sustainable beach award in Australia. This photo, taken by Mudassir Ali at the perfect moment, we loved for its nuances :). We look at this photo taken by Pok Rie on the Cherating Beach of Malasya, a place where ecotourism and biodiversity conservation are promoted. The difficult coexistence between sustainability and human pressure has made the entities that manage Cala Macarella, the most beautiful on the island of Menorca, have taken measures such as the prohibition of access by vehicle. The Catalan Costa Brava struggles to preserve its ecological balance despite massive tourism and real estate speculation. This photo of Aiguafreda reminds us of the beauty of its incredible landscapes that it is up to us to preserve. The river Þjórsá in Iceland passes and bifurcates, as if they were capillaries. This photo was taken from a plane at sunrise, by photographer Freysteinn G. Jonsson. And that’s how the collection is finally applied to our POPSICASE.